Popular these days is buying a house which is in average or poor shape and fixing it up in order to sell it for a profit. Some buyers purchase these homes and repair and remodel the homes themselves whereas others are using local contractors to do the work. After the purchase price and repair costs have been accounted for the investor is hoping the home will be worth more so that once sold they can pocket some profit. Obviously there is a lot more to buying a home with the intent of fixing and flipping it for profit as this article explores. How Do Investors Find Their Homes To Rehab? 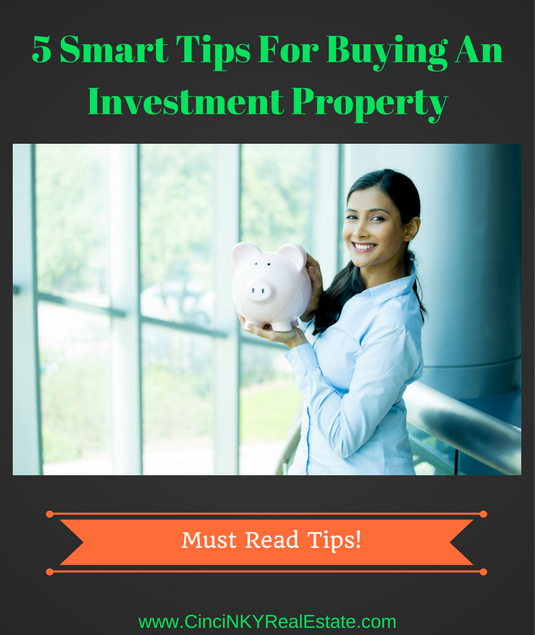 Should You Self Manage Your Investment Property? 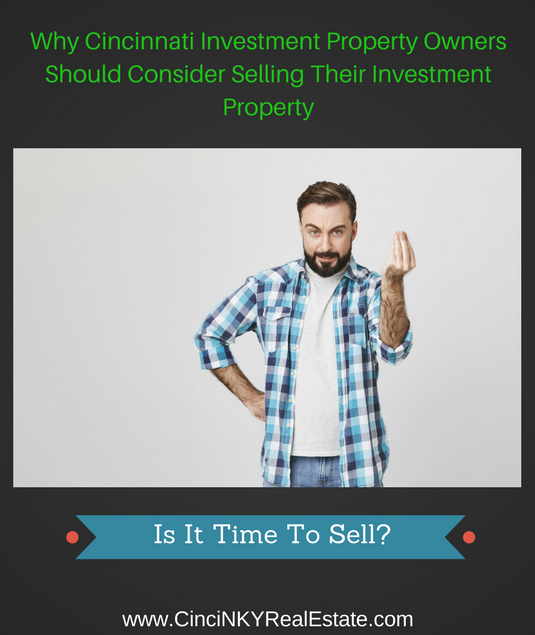 Whether you purchase investment property on your own or happen to inherit it the question of whether one should self-manage the property does come up. By self-managing a property the owner can save money that they would otherwise pay in monthly management fees, save on tenant placement fees and be allowed to shop around for the best prices from contractors. On the other hand a property manager may be able to make you more money out of your investment by treating it exactly as it is which is a business. This article looks at whether real estate investment owners should self-manage their property or turn it over to a property manager. Whether you purchased a home for investment purposes or inherited a home with a tenant and now no longer want to deal with the property it still can be sold even with a tenant in place. Sometimes you are unable to have the tenant move out since there may be a lease in place and the cost to buy out the lease may not make financial sense. 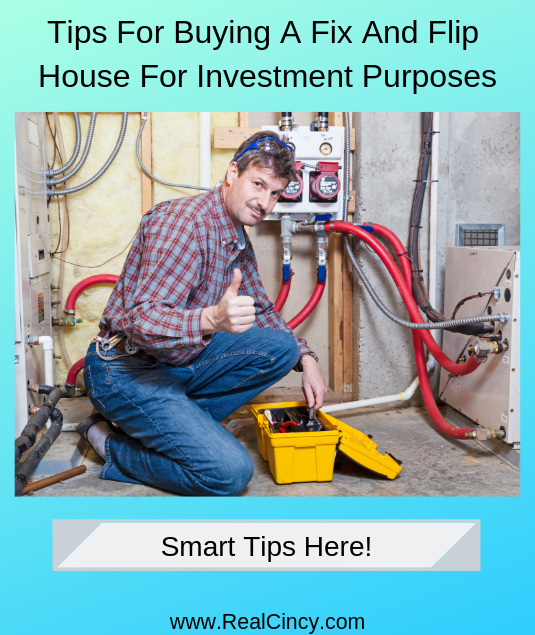 With high interest in individuals wanting to buy investment real estate it can make sense just to sell the home with a tenant in place since a future potential buyer may like that the home is already cash flowing. Whatever the reason may be, selling a home with a tenant in place is something can be done as this article will explore. 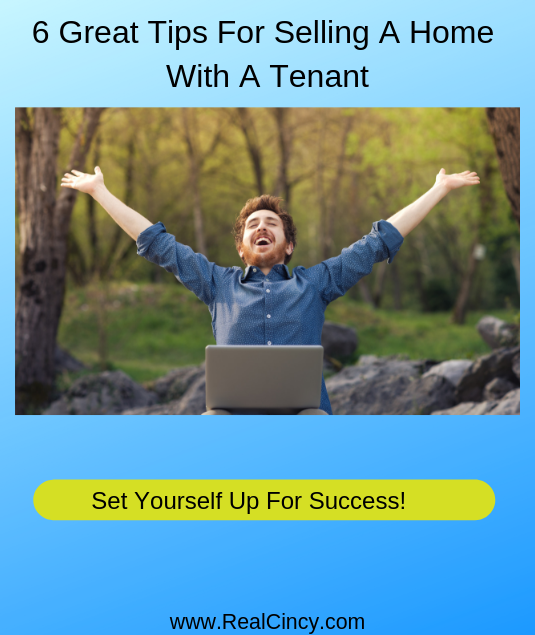 So you decided to rent out your home or purchased a residential multi-family building with the goal of earning some extra income from real estate but somehow ended up with tenants who are either not clean, always late on their rent or something else. What are some of the more effective ways to deal with the problem tenants so that they don’t leave your rental house or rental unit in a total disaster? 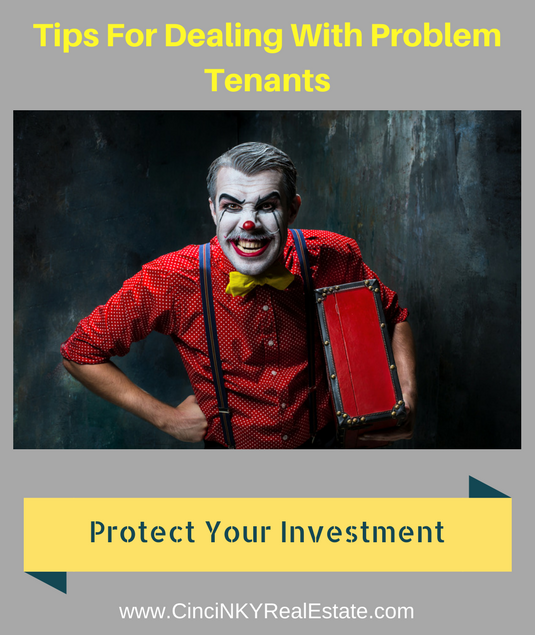 This article explores how to best deal with problem tenants and protect your investment. One of the easiest ways to deal with problem tenants is not rent to them from the start. Property owners who are managing properties on their own should be thoroughly screening tenants based on the rental applications they submit to you. Full credit checks should be done, criminal history background checks, and even checking out the potential tenant’s current living situation. Is the potential tenant living in a clean apartment or does it look like a tornado went through their home? Trash in the wrong places, dirty clothing, not cleaning up after pets who made messes indoors all can attract pests that can lower the value of your investment and make it more costly to fix once the problem tenant leaves. If a tenant is not living cleanly in their current home chances are they will not be any cleaner up just because they move into your rental. 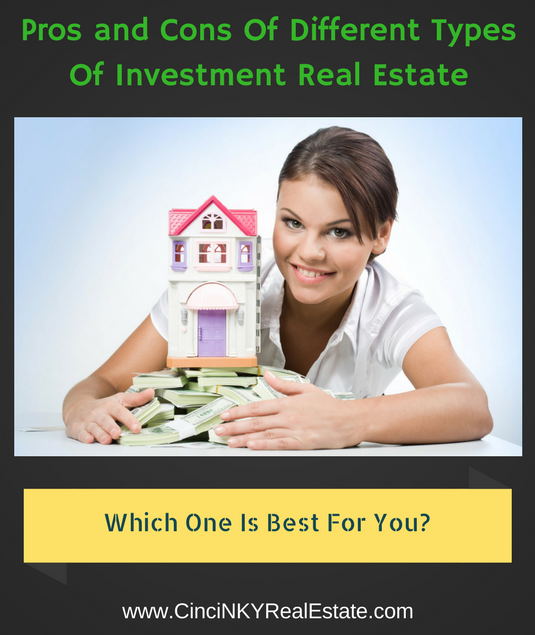 When it comes to investment real estate there are a number of different options to choose from. Real estate investors can buy single family homes, multi-family homes, and residential properties classified as commercial in order to build an income stream to meet their investment goals. 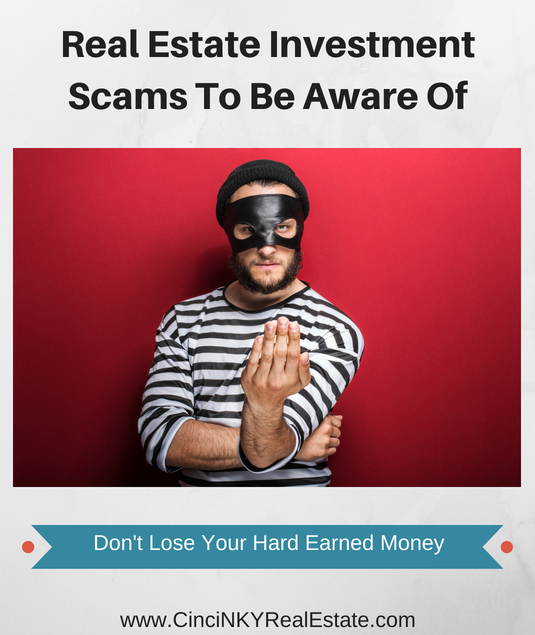 Each type of real estate investment has associated with it different positives and negatives and this article will explore those in detail. 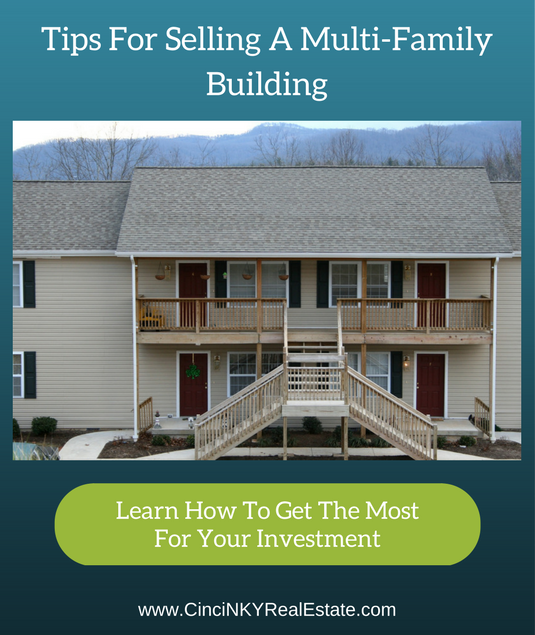 One of the most common building types available and usually the easiest to purchase is the single family home. A majority of the residential properties on the market today are single family homes. 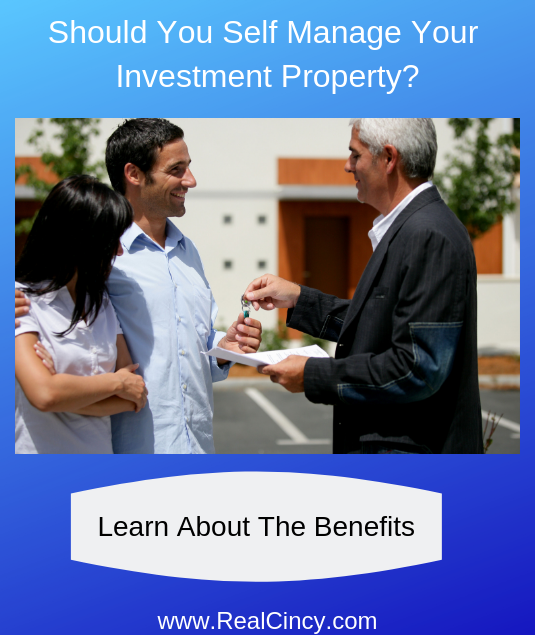 With a single family home an investor is getting a property where generally one family will live and pay rent for. Some larger single family homes can be converted into multi-family homes in order to increase the amount of renters in the property but for this to happen the investor will need to comply with local zoning and building codes. Some areas may only allow single family residences and would refuse to authorize any segmenting of the home in order to add rental units. Many out of state buyers are looking to make a purchase of a multi-family building here in Cincinnati, Ohio and Northern Kentucky due to the lower cost as compared to other states. 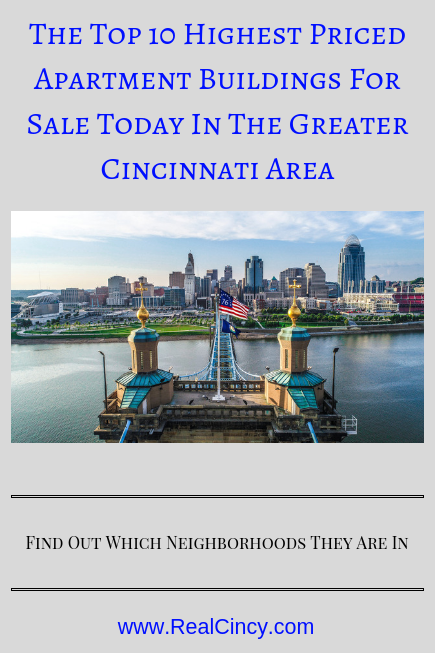 With the lower cost and higher Return on Investment (ROI) out of state investors are lining up to purchase great cash flowing properties and as a result Greater Cincinnati multi-family properties are at 5-7 year highs. While demand is high that does not mean multi-family building owners can expect a cake walk when it comes time to sell. Multi-family building owners still need to prepare their buildings so that they attract buyers who want a ready to cash flow building as opposed to those buyers looking for a bargain. Bargain hunters will only be interested in a building if the price is in the bargain range.